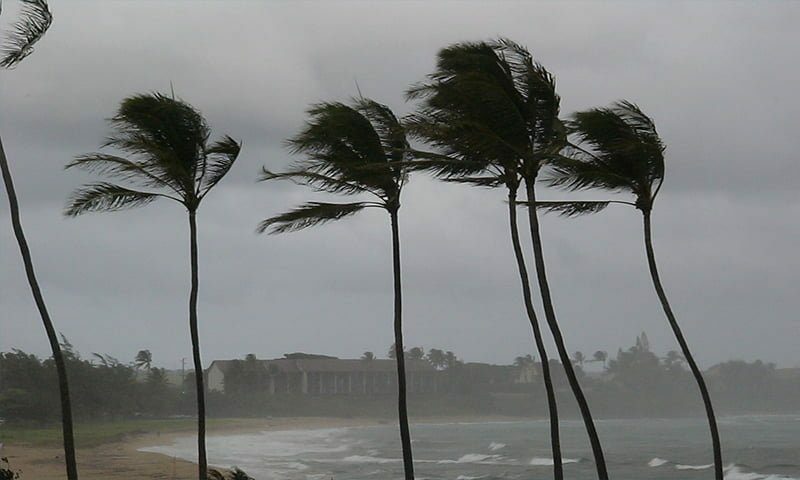 According to Hurricane Research Division, roughly seven hurricanes hit the U.S. every four years, causing typically $1.8 billion in damages each time. With winds ranging from 75 to over 150 miles per hour, these powerful storms can destroy buildings, trees and power lines even before reaching land. Therefore, it’s especially important to have quality construction products that can withstand these gale force winds. In taking a look at one product in particular, Bostik 915 has the strength to withstand hurricanes and offers other great value propositions to the construction market. Bostik 915 is a one-component, contractor construction grade smooth polyurethane sealant/adhesive. An industry standard for sealing gutters, sheet metal, roofing and expansion and control joints, 915 also is an excellent adhesive and meets Miami-Dade hurricane specifications for roof tile bonding. This sealant/adhesive product is capable of dynamic joint movement totaling 70% and cures to tough, flexible rubber when exposed to moisture. Additionally, 915’s physical properties remain stable in varying weather conditions and wide temperature ranges. The Florida Building Code sets the standard for what products are safe to use in Florida’s harsh climate. 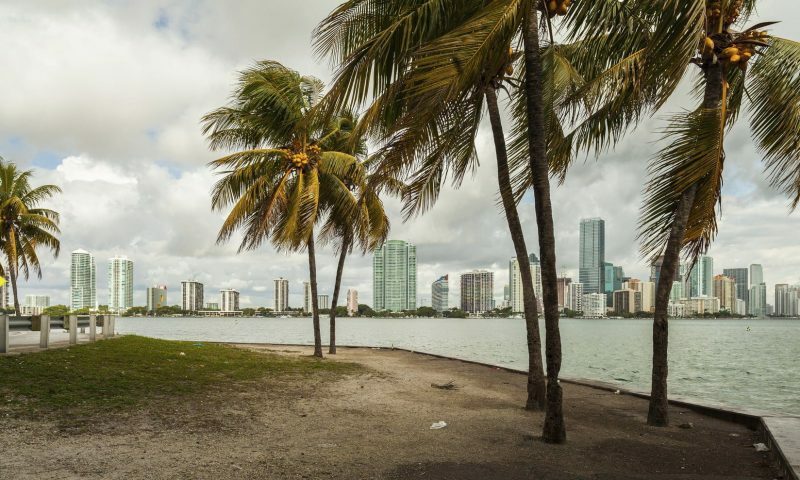 Miami-Dade County in particular has the most stringent requirements, as products installed in that area must also meet the High Velocity Hurricane Zone of the Florida Building Code. Bostik 915 is Miami-Dade County Product Control Approved both as a roofing sealant and as an elastic bonding adhesive for roof tiles. The first and only product of its kind on the market, 915 passed rigorous tests proving its compliance with Miami-Dade’s hurricane standards. For over 50 years, Arkema’s Kynar resin-based coatings have been the architectural standard for the protection and preservation of aluminum, galvanized steel and aluminized steel. However, the coatings’ slick tendencies have made adhering to their surfaces difficult. Bostik 915 has an unprimed adhesion to these coatings, providing a strong, watertight bond. Furthermore, Bostik is the only recommended supplier of adhesives and sealants for Kynar resin-based coatings. Bostik 915 is a VOC-compliant formula that passes green building standards. For more information on product safety considerations to make, please visit our recent blog. Bostik 915 also has a best-in-class warranty. This Bostik initiative provides a jobsite “mock up” that includes an adhesion test to determine that the correct sealant/technology is used for the job. This warranty, which provides labor and materials coverage, gives everyone peace of mind in advance that the sealant chosen is the right one for the job. For more information on Bostik 915, visit its product page today.